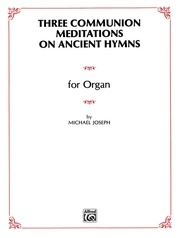 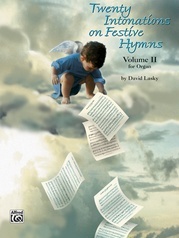 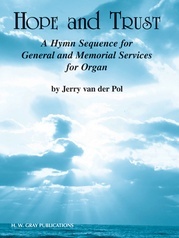 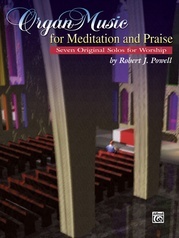 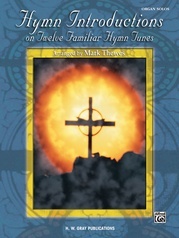 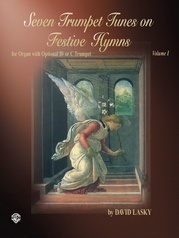 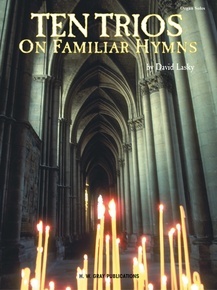 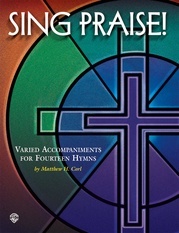 Lasky has once again created a wonderful collection of intermediate-level hymn arrangements based on tunes found in most all denominational hymnals. 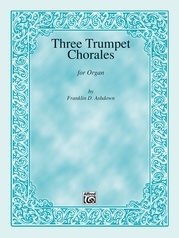 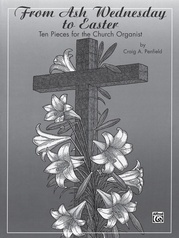 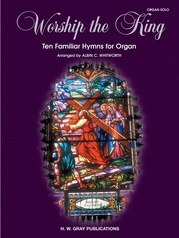 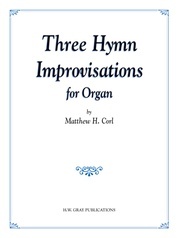 This collection will be useful throughout the church year for church musicians, and these trios will be good exercises for organ students, too. 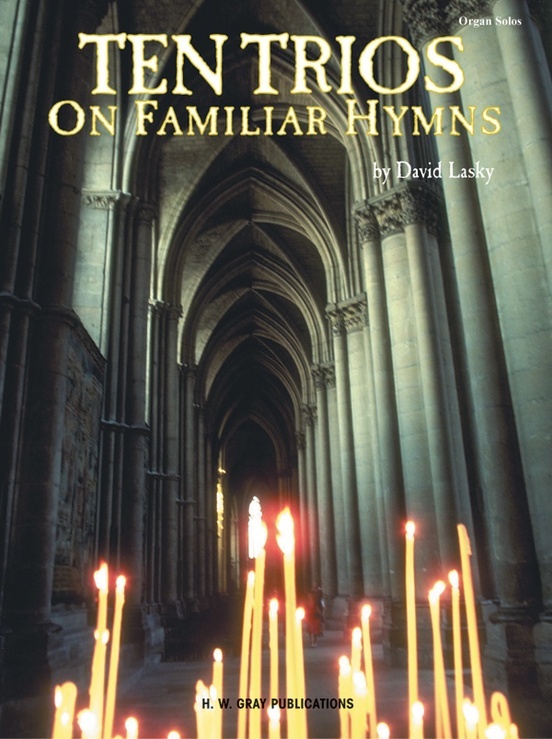 Tunes included are: Azmon * Detroit * Duke Street * Houston * King's Weston * Nettleton * Orientis Partibus * Resignation * St. Agnes * Westminster Abbey.